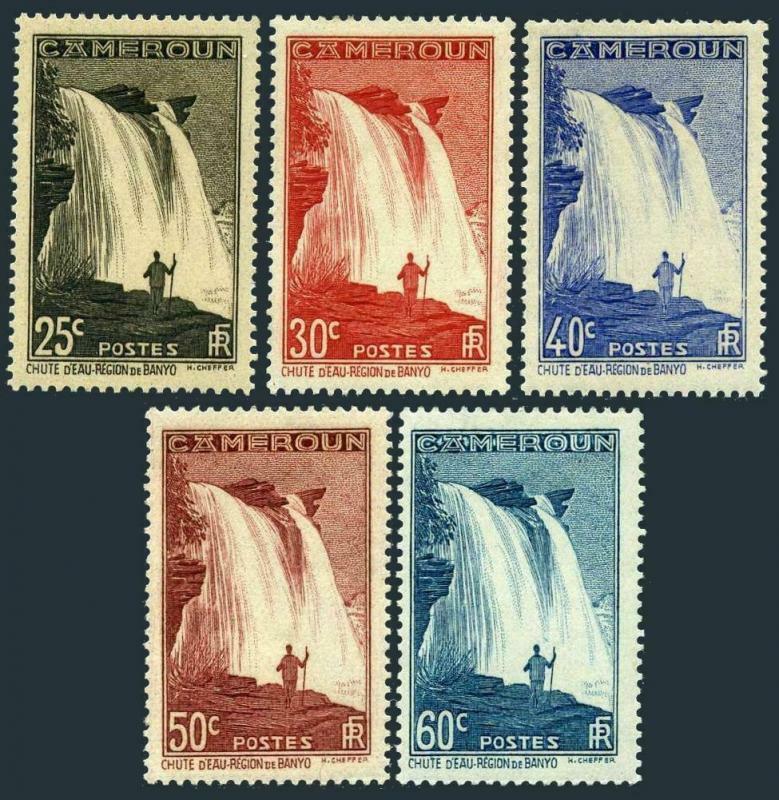 Cameroun 232-234,236-237,hinged. Falls on M'bam River near Banyo,1939-1940. 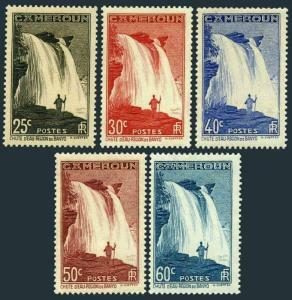 Cameroun 232-234, 236-237, lightly hinged. Michel 133/138. 1939-1940. Falls on M'bam River near Banyo. $0.05 shipping for each additional eligible item you buy . For domestic purchases up to $60.00 first class mail will be used; purchases above $60.00 require mail with tracking number or insured mail (buyer pays the mail fee). For international purchases up to $60.00 first class international airmail will be used; purchases over $60.00 require mail with tracking number (registered mail, buyer pays the $19.00 or $20.00 for oversize item). Warning for the buyers from Eastern European countries, Russia, China, Middle East, South Asia, Latin America, Africa exclude RSA, and the buyers with Hip ID less 100: the purchases over $30.00 require expedited mail. 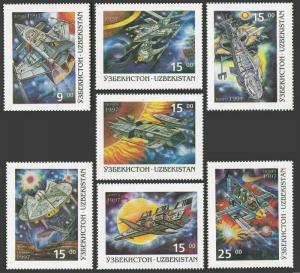 Uzbekistan 124-130,131,MNH. Futuristic Space Travel,1997.Shuttle-type vehicles. 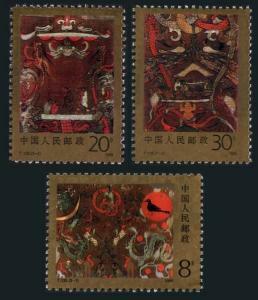 China PRC 2208-2210,2211,MNH.Mi 2227-2229,Bl.47. Silk Painting,1989.Bird,Turtle. 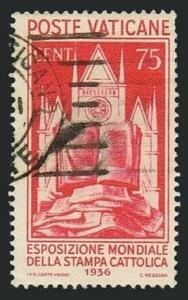 Vatican 51,used.Michel 55. Catholic Press Conference.Allegory of Church,Bible. 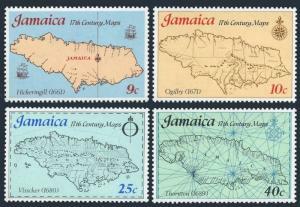 Jamaica 419-422,MNH.Michel 419-422. 17th Century Maps.1977.